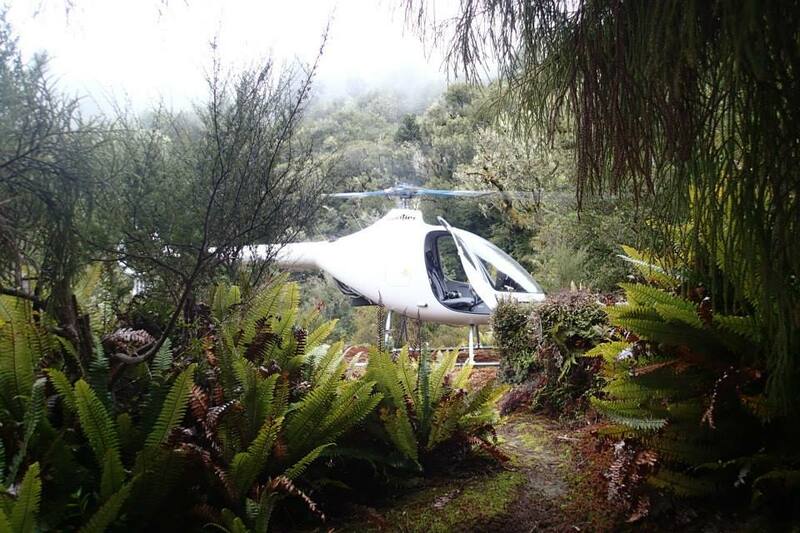 Kahu NZ (formerly Frontier Helicopters) is a well established, New Zealand helicopter flight training organisation. We have a solid reputation for teaching strong basics. With the right basics installed, you can then develop the right skill sets to grow your profession. 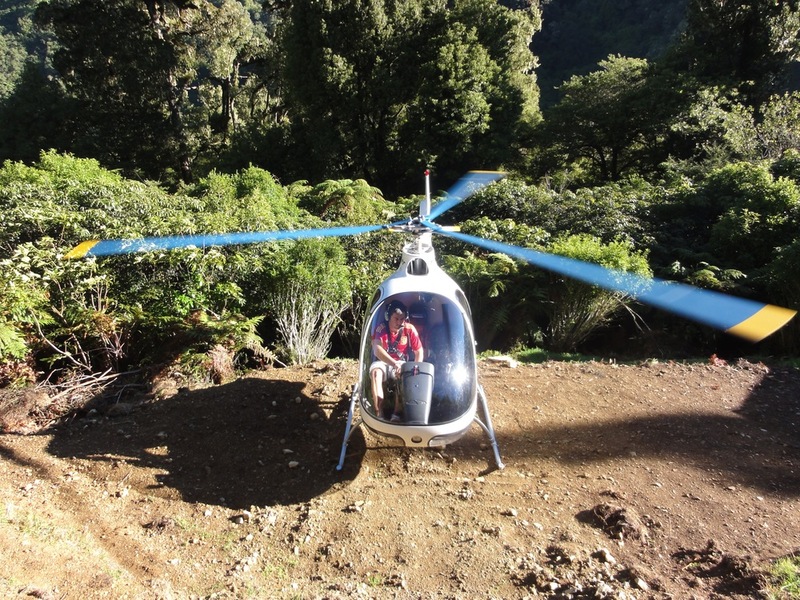 Kahu NZ is an active aerial work and air transport business, so the instructors are commercial pilots first, instructors second. This ensures students receive practical, logical, safe, and practiced helicopter instruction by pilots who are experienced in their trade. Kahu NZ students have gone on to fly all around the world. All of our commercial students have found flying employment. Its not that we guarantee employment but we do pride ourselves in producing very employable commercial pilots to the market place. Flight training is a lifetime investment. Experience is key to providing this investment and this is what we offer people looking to be great pilots. There are no recent students teaching new students at Kahu NZ. Kahu NZ has unfortunately ceased all PPL & CPL flight training. We do although still offer all advanced training and take all enquiries on a case by case basis. Please do not hesitate to get in touch with us. 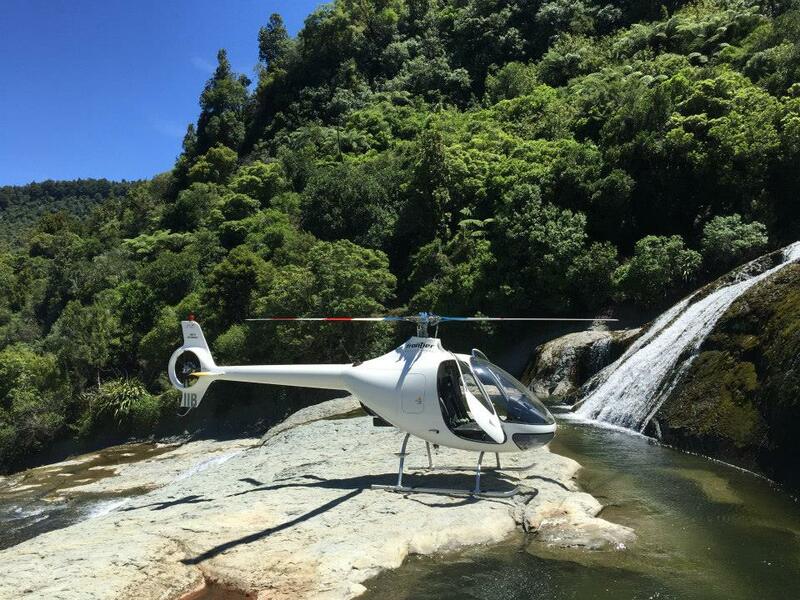 We offer type ratings in the following aircraft; Cabri G2, R22 / R44, H300, MD 500 models C/D/E and NOTAR, Bell Jetranger, Bell 407, AS350 and more. We are also rated on other aircraft and if you require type or continuation with these other types then please enquire to check if we may be able to help. Helicopters and external loads using long lines, or slings, go together like peas in a pod. The combination is used effectively and efficiently all around the world. Kahu NZ teaches real time vertical reference skills which you will utilise during your private and commercial work with confidence. 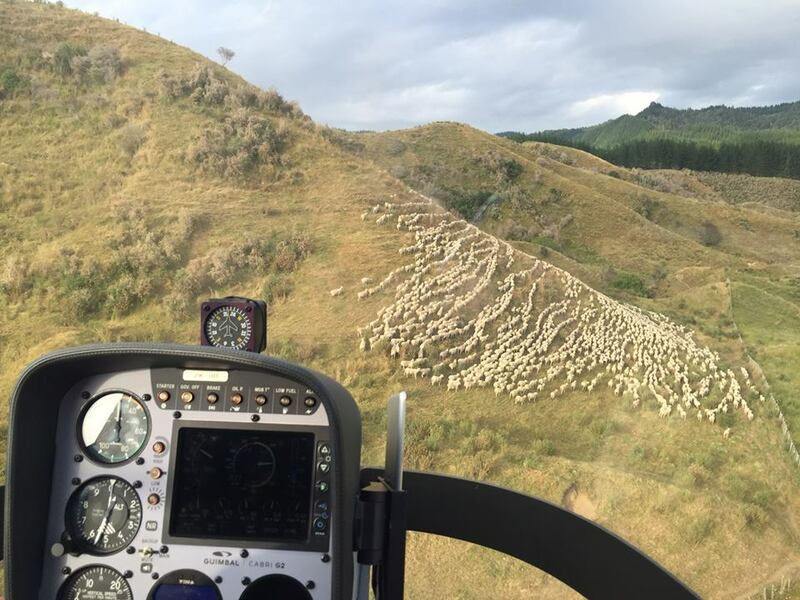 Kahu NZ trains well above the required standard to ensure a competent working knowledge of vertical reference using long lines..
Kahu NZ instructors are able to demonstrate real-work practice on lines varying in length from 5’ to 250’ within various terrain and environments. During your training you will incorporate lifting tasks to simulate different jobs which you may find yourself undertaking post license. Kahu NZ utilises water buckets for fire-fighting support, electric grapples for accurate retrieval of small logs during the latter part of your training. 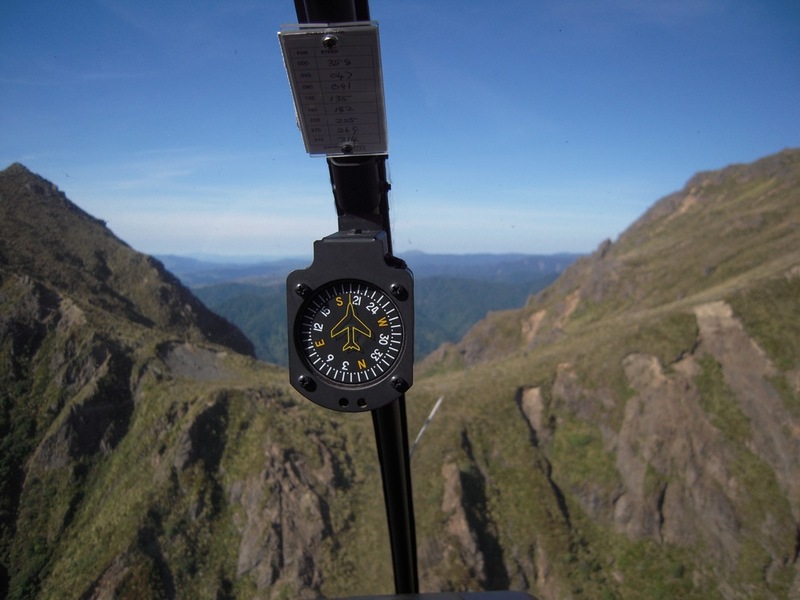 Vertical reference flight of any length line, requires patience and fine handling of the helicopter. It is not hard but needs a good foundation and accurate guidance to master the basics. This is then followed by time in the seat, practicing, practicing and practicing! 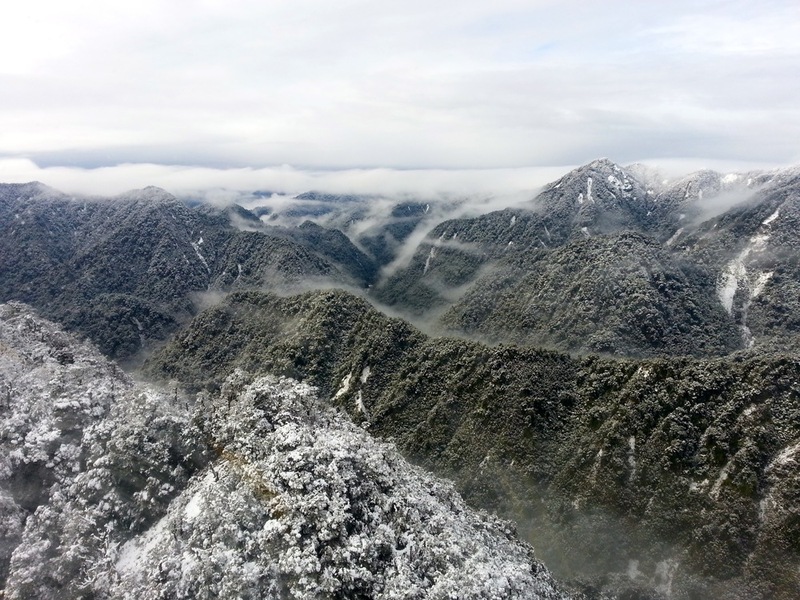 Kahu NZ trains within the Raukumara’s, Waioeka and Te Urewera Parks. 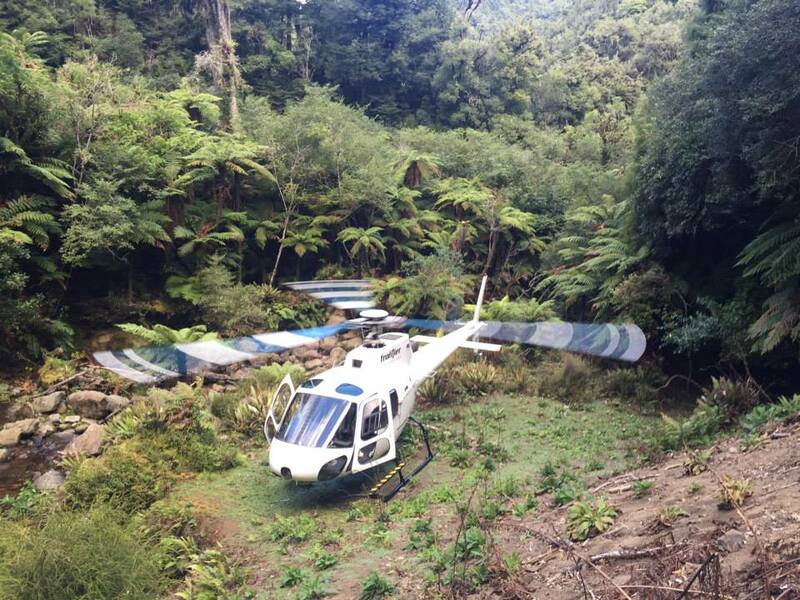 These areas are among the most difficult and challenging environments you will find in New Zealand and around the world. The terrain and vegetation require an enormous amount of precision, skill, patience, planning and situational awareness to safely and efficiently negotiate normal operations within these confines. The very confined areas, seasonal temperatures and limited flight paths in and out of this challenging terrain make for exceptional learning and will test even the most experienced pilots. 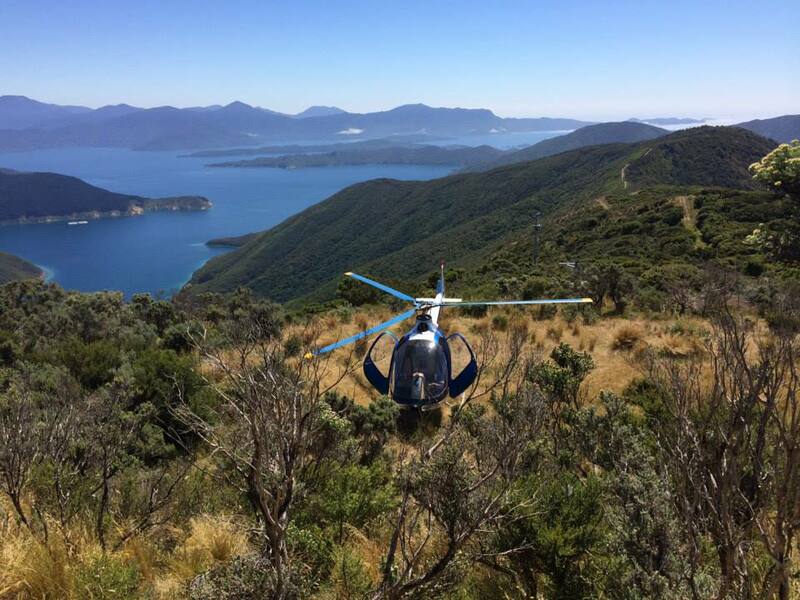 Kahu NZ has experience in mountains up to 14000’ in all weather, flying some extremely challenging operations and negotiating difficult navigational routes. The only way to experience mountain flying is to simply get out there and fly in it, in most weather conditions. There are few organizations around the world who have the experience to competently take their students into this environment and to pass on practical experience and knowledge to safely make good decisions prior to, during, and post bad weather flights. Normally included during your 150 hour CPL training. This may be added on to your licence at any time as it is not a part of the mimimum requirements for a NZ PPL or CPL license, however it will be useful throughout your career. You would need to complete a total of 10 hours night for a CPL night rating of which 5 hours would be dual Instruction & 5 hours would be solo. Kahu NZ offers Low Level Awareness Training with CP and CFI Mark Law. This training is covered within our CPL syllabus but if you haven’t already received low-level training and are seeking to build practical experience, then Kahu NZ can help. We will work through various low-level scenarios to teach and practice techniques which will help keep you in the air whilst low level. 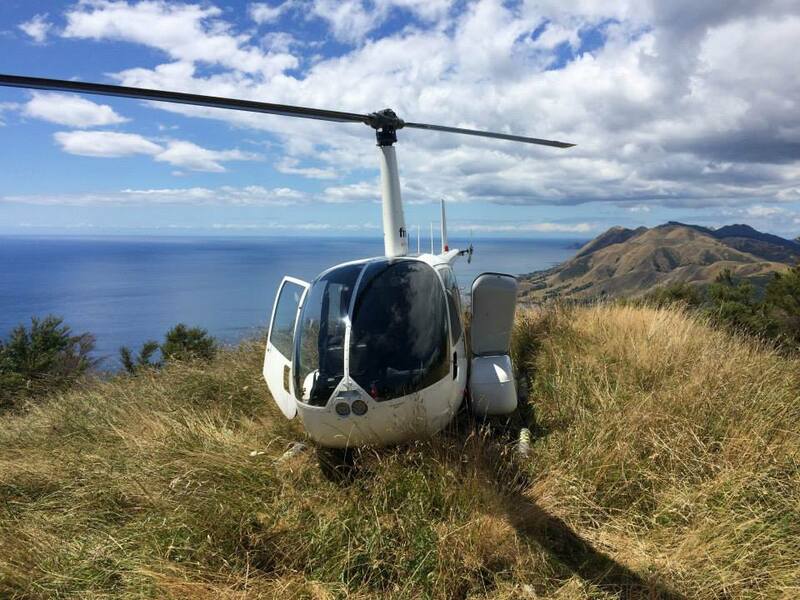 Kahu NZ explores and practices engine failures low level, VRS low level, downwind techniques, low RRPM at low level, manoeuvring low level and other lower level considerations that exist. We also practice low-level autorotations from 0-500’ through varied airspeeds, on and off the airfield. 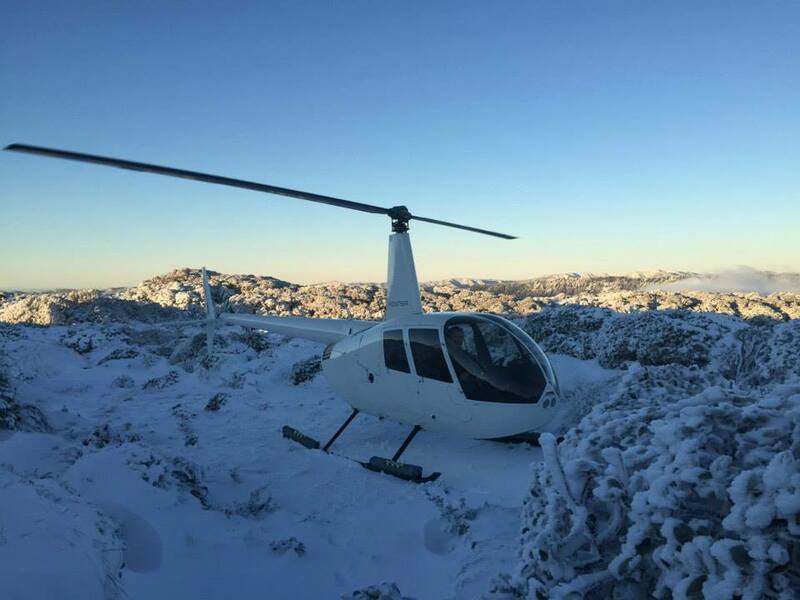 We practice emergency autorotations in the bush and mountain environments, utilising all our auto-rotational techniques to achieve the best possible outcome. We will also take you through low level emergency considerations when long lining. Kahu NZ offers Tuna Boat Check Rides on behalf of Tropic Helicopters based in Guam. The check ride comprises of a short flight to assess the skills of the pilot coupled with a logbook check of recent flying experience. 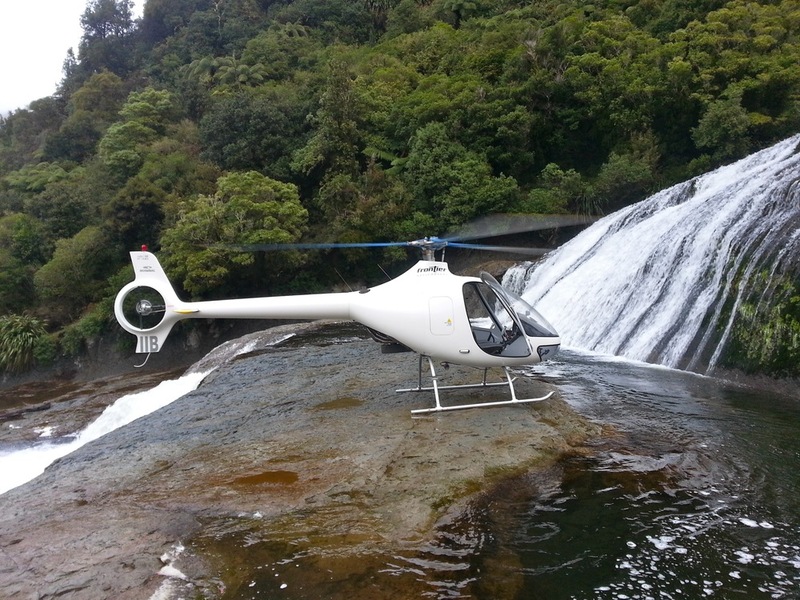 We currently have access to the MD 520 N and the MD 500 C to conduct these check rides in. Currently our MD hourly rates for type ratings and check rides is NZD $1552.00 inc GST and NZD $230.00 for the Tuna Boat check ride fee.